I have another awesome Valentia product to show you today! I pretty much empty all of the Valentia products I have used over the last couple of years because they are just so good! 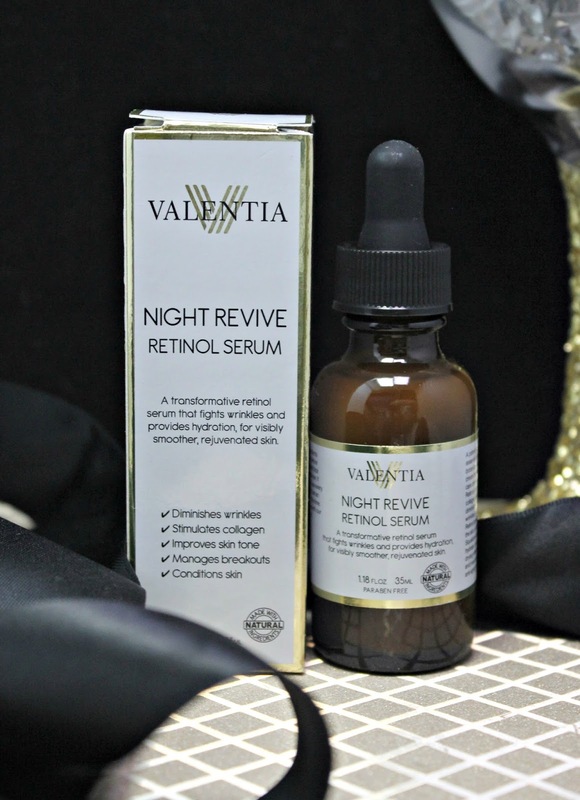 Today, I am showing off the Valentia Night Revive Retinol Serum. Now, I am all about my night routine. It's about a 7-8 step process at night and I am glad that I added this to my routine. 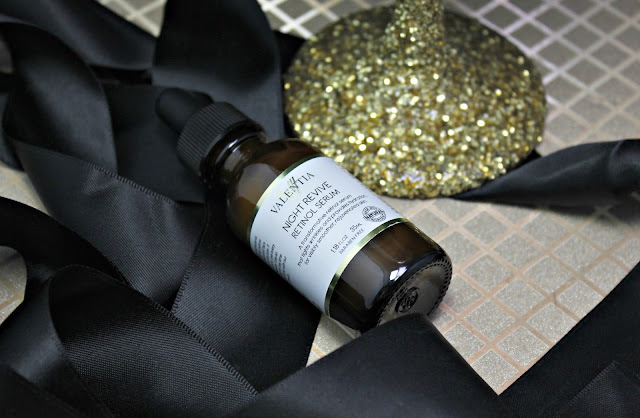 Now, my take on this product... As you all know, I have struggled pretty bad with acne this last year and I while my cystic acne disappeared, I am left with tiny little scars and uneven skin tone. I have been desperate to find something that will help lessen the appearance of anything on my face. I am so happy this has Retinol and Sqalane in it. The Retinol helps with my skin tone. Any discoloring and fine lines or scars will appear less with the regular use of Retinol. The Sqalane is made from olive oil and helps to provide and extra layer of softness. I have been using this for a little bit over 30 days and I have been impressed with the results. My skin does appear softer and less discolored. 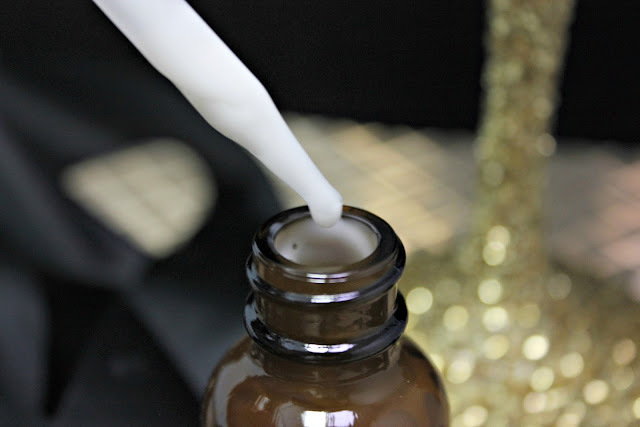 I am a huge fan of retinol products because they really do help maintain my acne treatment.